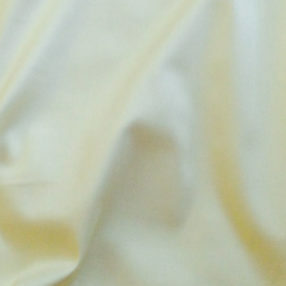 This is a lightweight 100% cotton sateen in Light Cream. It is silky smooth and has a lovely drape. Great for lining a Victorian bodice, sleeves, or skirt.